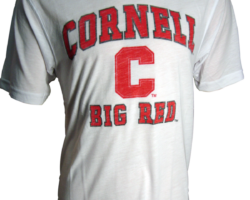 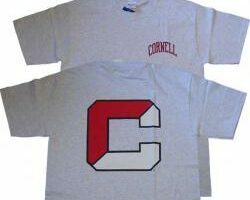 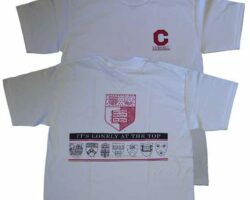 100% Cotton t-shirt with classic arch imprint. 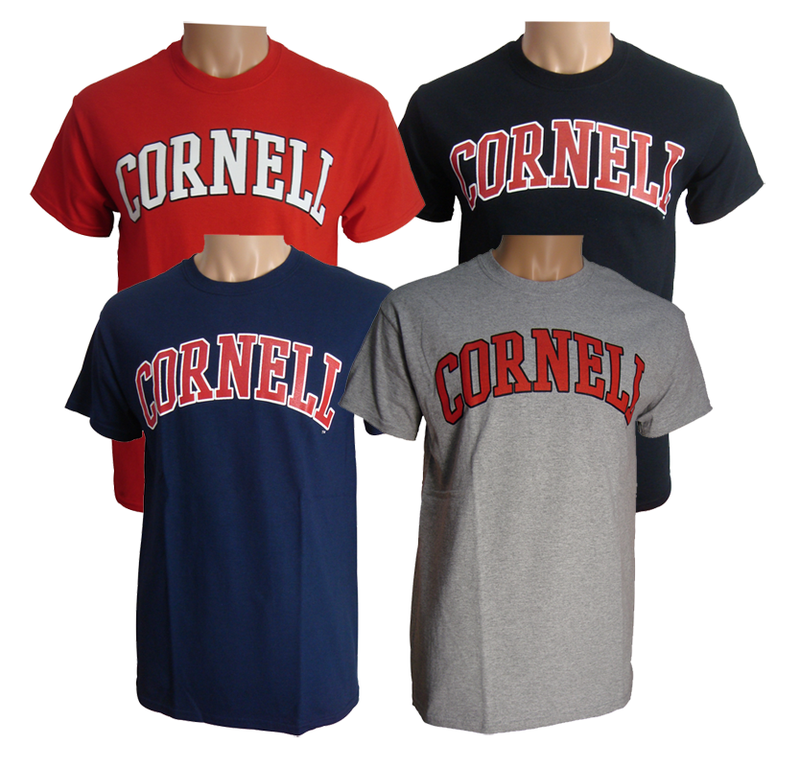 Available in red, navy, heather gray, and black. Heather gray t-shirt is 90% cotton and 10% polyester.